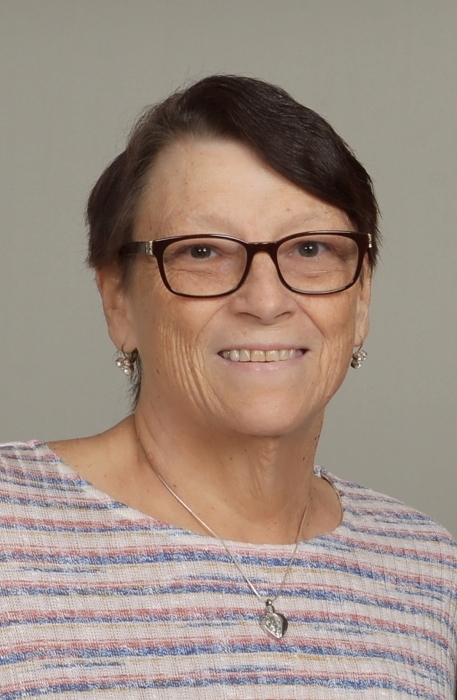 Linda Joyce Savacool of Canton passed away quietly at her her home on Saturday April 13, 2019. Originally from California Linda settled in Canton. She was predeceased by her parents Clyde and Arbella Brown, her husband William Savacool, a daughter Marlene Felono, and a sister Mary Louise. A private service will be held at a later time. Canton funeral home is honored to be serving the family of Linda Savacool.